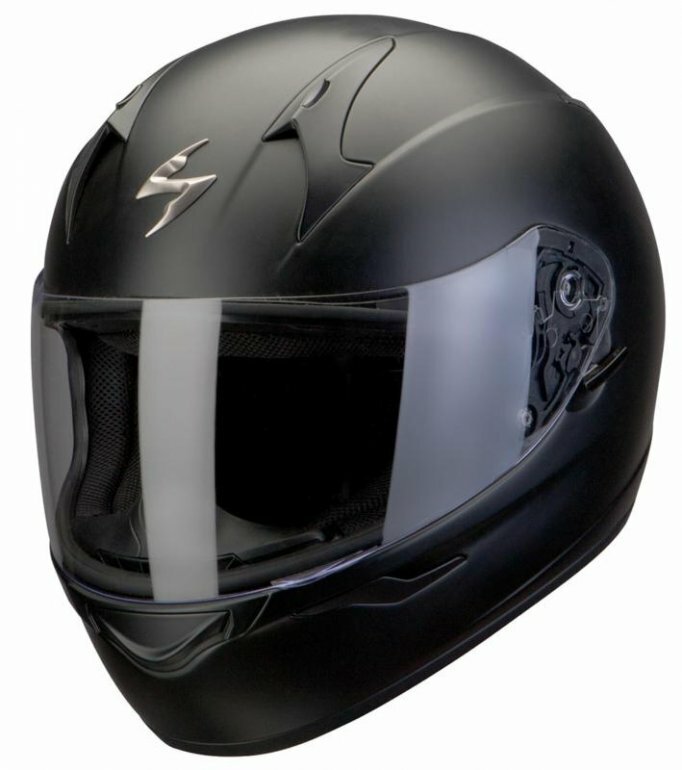 The EXO 390 is the latest full face helmet to come from SCORPION. The first noticeable feature is the rear spoiler which has been aero-tuned to reduce lift & designed to work with the ventilation system to create a vacuum and maximize airflow. 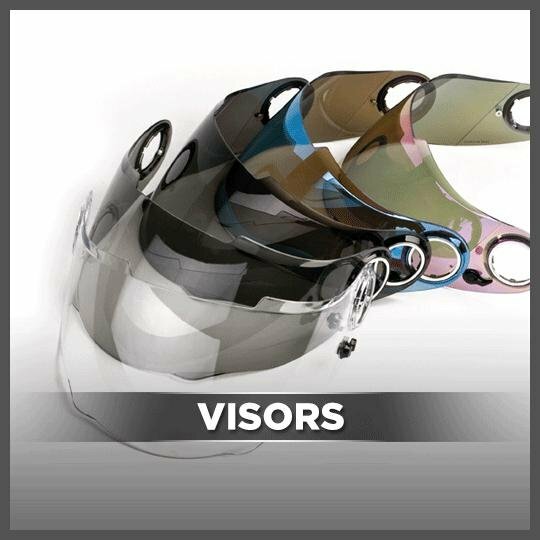 This helmets visor is prepared for a MAXVISION Pinlock® which fits perfectly into the specially depressed area of the visor. 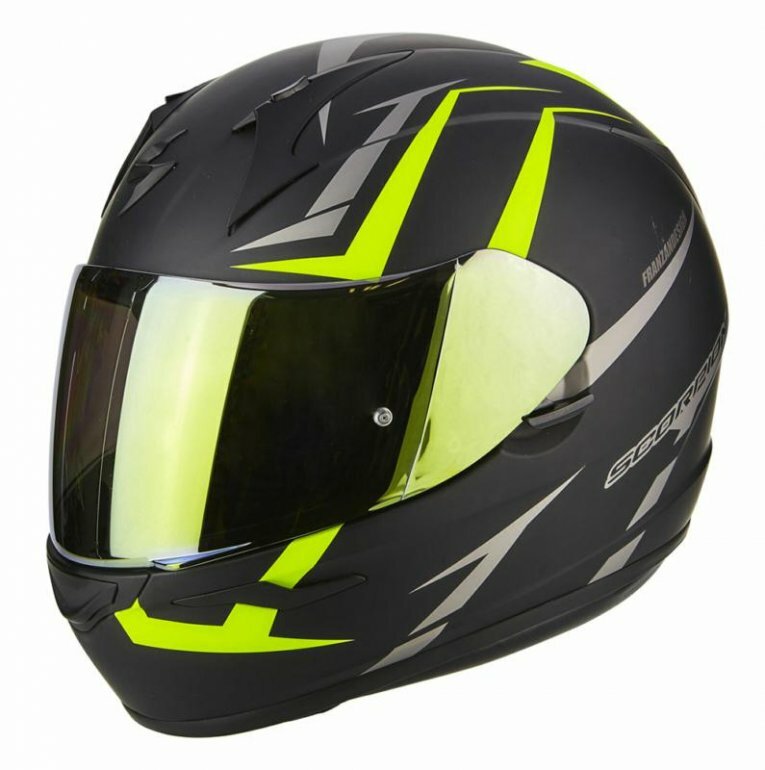 On the inside of the helmet there is a KWIKWICK2® liner that is machine washable, soft and removable. 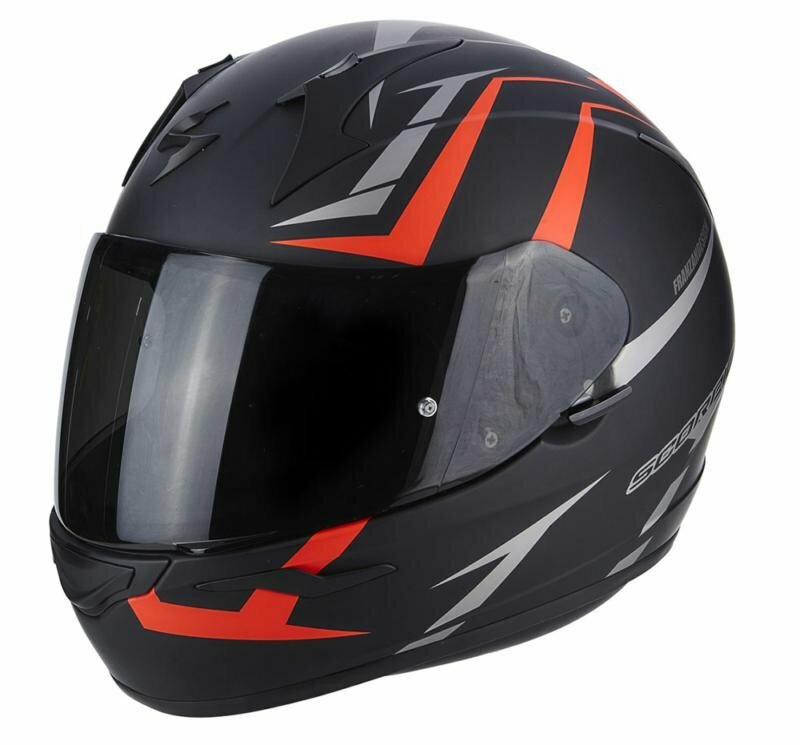 The EXO 390s shell is made from advanced Polycarbonate Composite & has been wind tunnel tested making the helmet quiet and stable. 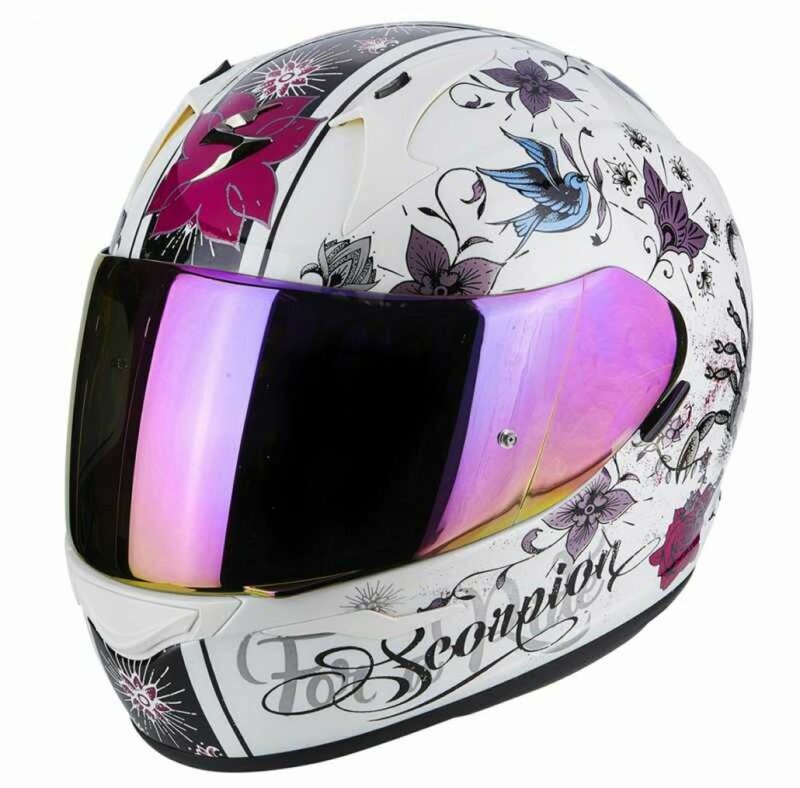 This Helmet comes with SCORPIONS 5 year warranty.